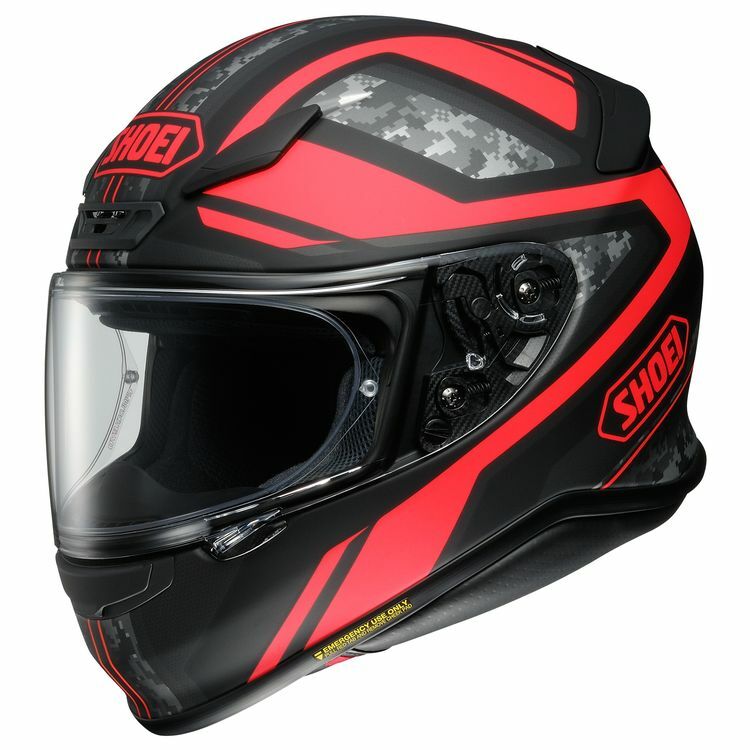 I chose it because shoei always makes good helmets, you guy gave it a great, review, and I like the look, in that order. I am very happy with it so far! I've had an RF-1200 helmet in the past and it worked great. So why not stick with something that I know is a great product. This is the best helmet I have ever used (40 years of riding) and I appreciate it every time I put it on. 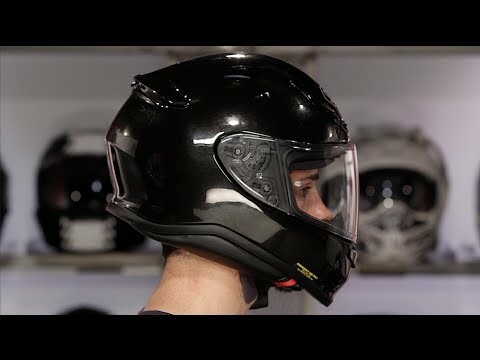 I bought this to replace a previous helmet I had. I had a RF-1200 before and liked it so much that I decided to go with it again. I went with the gray/hi vis yellow and the color scheme looks awesome. Top reviews. High safety and construction standards. Feature rich. Is the Parameter (black/white) matte finish? BEST ANSWER: No, it's all gloss coat finish. At Cycle Gear in Temecula CA they have both the matte and the gloss. Glossy black helmet with red design. I like it a lot. It is mostly matte, with some semi-gloss. BEST ANSWER: The helmet will say if it's ECE approved. This one is DOT and Snell, but not labeled ECE. Is the black/white/blue matte or gloss? BEST ANSWER: My helmet has the same kind of style as this one without the blue and it is matte. So I'm gonna put my money on the one you're looking at to be matte as well. It is a matte, great helmet we love them. I have the white/black and it is matte. Does the RF 1200 come with Bluetooth? BEST ANSWER: No the helmet does not come with Bluetooth, but it is easily added with a SENA headset. I wear 2xl size for my first helmet and it fits ok and is hard to get in to. but according to the size chart I need a large or XL. I'm afraid that would be too small. What should I do?